Every crypto fan knows that blockchain technology creates contractual trust. And plenty of crypto-startups already promise contracts. But Contract Vault is thinking bigger. Indeed, on the Contract Vault platform, anyone can develop, use, resell, customize and re-purpose legally sound contracts, including activating smart functionality with no programming at all. And the company also has partnerships already in place with leading smart contract law firms and independent audit providers. Think of it as “confidence as a service” empowering everyone from lawyers to ordinary people, like you and me, to make strong, binding agreements. From buying a home to unlocking micro-payments in third world countries, Contract Vault covers it all. If yesterday’s giants like eBay needed PayPal to handle payments, tomorrow’s giants need Contract Vault to establish contractual agreements. Based in Zug, in the heart of Switzerland’s ‘Crypto Valley’, Contract Vault has been co-founded by Gordon Mickel, a veteran software engineer with extensive experience in the development of decentralized blockchain applications, and Perica Grasarevic, the former Managing Director of one of Switzerland’s first cryptocurrency mining companies. Rounding off the top-flight management team is Ian Simpson, coordinator of Europe’s largest blockchain startup contest and organizer of the first Blockchain Summit. For further details about the project, visit their website. The Vault token or VLT token is a transferable ERC-20 compliant digital utility token deployed on the ethereum network. And the team will issue 900,000,000 (900 million) VLT tokens. Basically, if you want to use the Contract Vault ecosystem, you need VLT tokens. And each stakeholder will spend VLT tokens or be awarded VLT depending on the services purchased or provided. How to get the free VLT tokens? 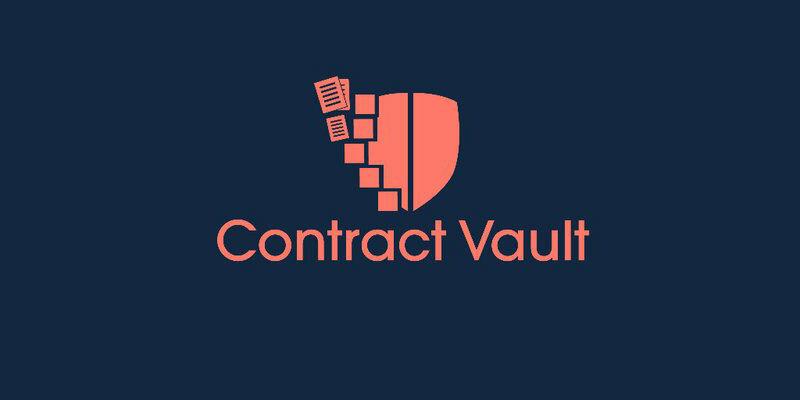 Sign up for the Contract Vault Airdrop here. Fill in your first name, last name, email address, ethereum wallet address, level of airdrop and Telegram username. And then tick the 2 checkboxes, to confirm you’ve joined or will join their Telegram group. And to confirm your subscription to their newsletter. Finally, click on Sign Up. And you’ll get 50 VLT direct to your crypto wallet. Additionally, you can contribute to the Vault Token Crowdsale, and you’ll qualify for the high-grade Airdrop: you’ll be awarded 500 VLT tokens direct to your crypto-wallet. So if you can afford it, buy some tokens to get this bonus! Contract Vault is trying to disrupt the industry by offering advanced smart contracts that are accessible and usable by all. And they're now giving free VLT tokens to promote their project. Claim yours today!